I had planned to split my Christmas gift guides up into four different posts but unfortunately as I've been very ill and in hospital in the lead up to the festive period I've only just managed to be well enough to put this post together. Even though it's super last minute, I hope you find it useful and that some of the ideas come in handy if you're stuck for inspiration. Most websites are still offering delivery in time for Christmas so there's no need to panic if you haven't got everything sorted yet either. 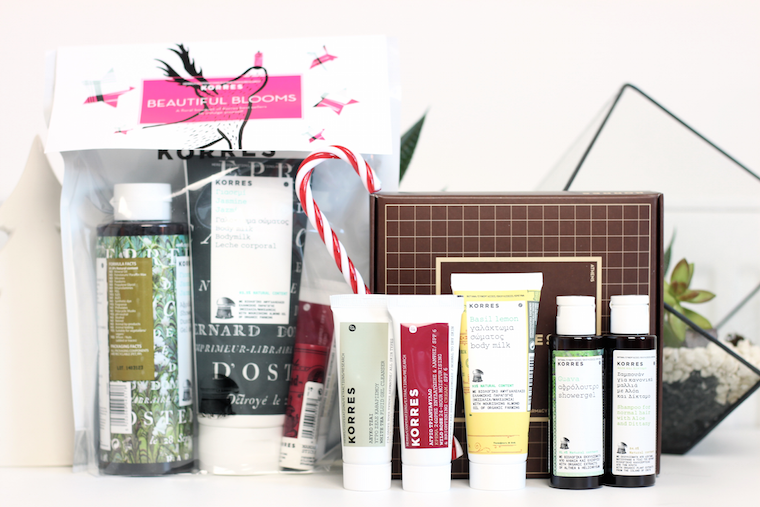 Korres always have wonderful gift sets filled with both mini and full sized products, I'm yet to come across a product of theirs that I haven't absolutely loved. Check out their shower gels if you haven't already, they come in beautiful scents and are super soft on the skin too. If you know of anyone who loves the scent of rose then you absolutely must consider giving them this as a gift, included is a bath oil, body wash and lotion, all in mini sizes making them ideal to have a try with. I'm yet to ever try a product from Percy & Reed *shock horror* so can't wait to give this little set a go. Packaging wise, it's definitely one of the best looking sets that I've come across so far. 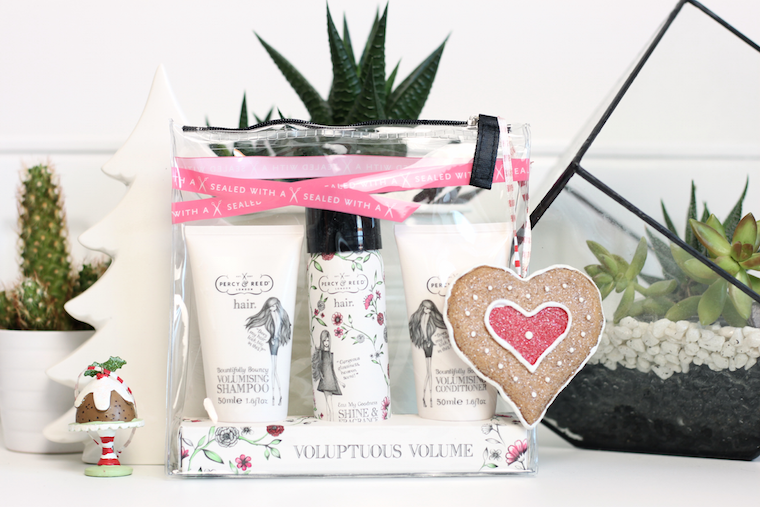 I can't resist products that already come wrapped up sweetly in Christmas themed packaging, it's definitely half the charm of a gift set. The Body Shop are also making a donation to the charity War Child for every gift purchased, have a browse on their website for more information. Who doesn't love a good hand cream? 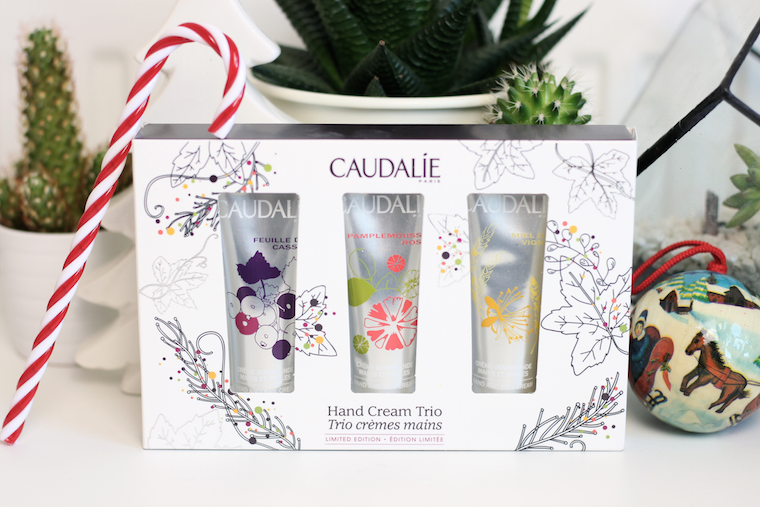 Caudalie have it covered with this box that includes not one but three different versions to find your favourite from. You could open up the set and wrap each hand cream up separately for different people and keep one back for yourself too. Giving the gift of skincare to help with parched and dry skin in the wintertime tends to be my line of thinking when it comes to Christmas time, this little tin by Lanolips includes two products to do just that; a multipurpose balm and an intense hand balm for protection and hydration to comfort very dry hands. Being an absolute sucker for pretty packaging and also a firm fan of Tweezerman, I swooned big time when this arrived through my door. 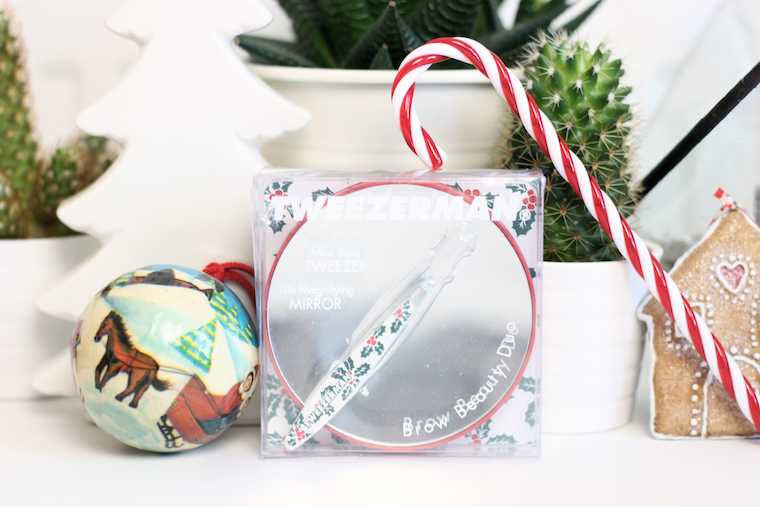 The zoomy mirrors are super handy and mean that you can get precise as possible with plucking and they're great to help with eyeliner application too. I'm not typically a gloss girl but love the look of this set from Bare Minerals, it includes pretty much every shade of gloss that you should ever desire all in mini sizes. This Soap & Glory set is a great alternative to the Nars Lip Pencil Coffret that I featured in my previous gift guide. 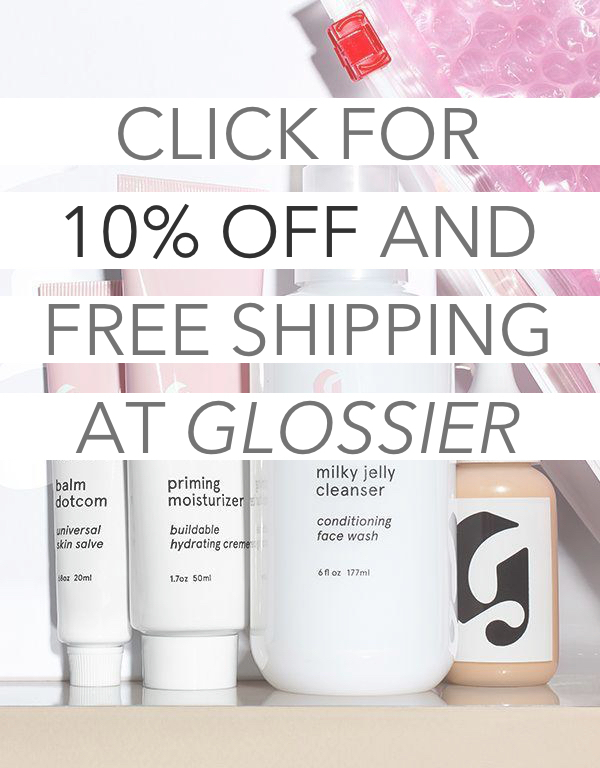 Included are bright pink, baby pink and berry shades that are all full sized and would be a lovely addition to anyone's lip product collection. I'm absolutely obsessed with these scents from & other stories, Punk Bouquet being my favourite of the bunch. 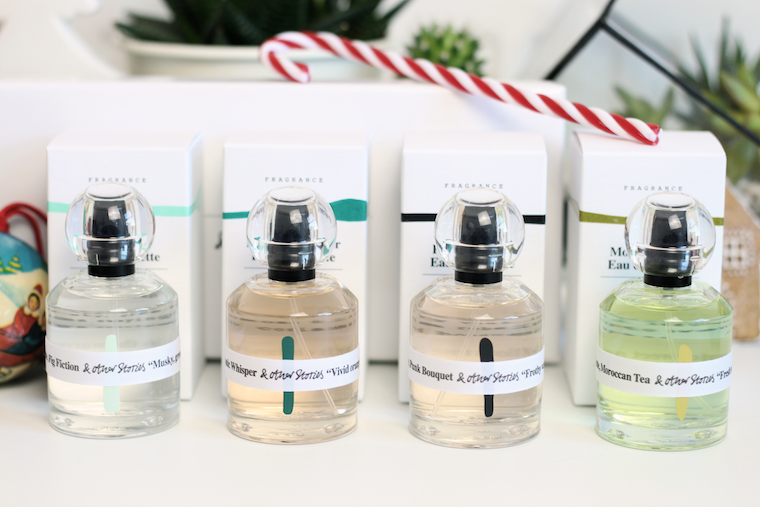 They are all individual to anything else you can find in a perfume shop by mainstream brands and have their own unique flare, making them the perfect alternative gift. 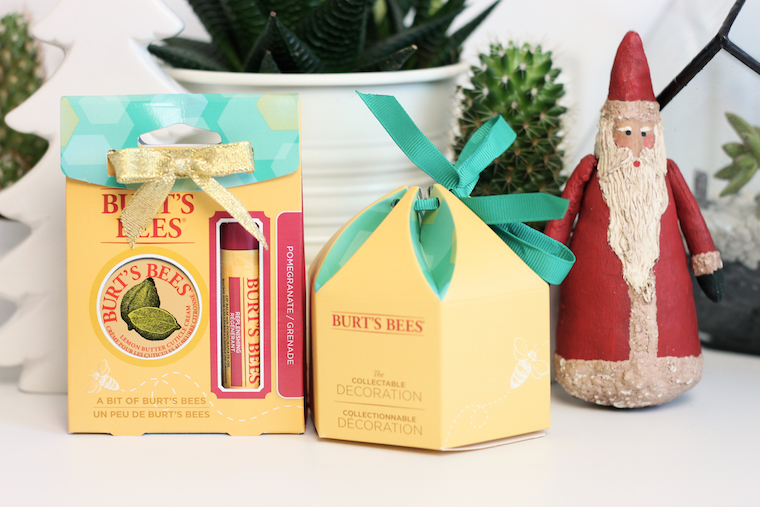 A little set from Burt's Bees makes an idea stocking filler for any beauty lover, there's not a person around who won't be in need of a good lip balm and cuticle cream around this cold time of year. I have another Christmas themed post or two coming up in the next few days, keep a look out! These are lovely ideas! 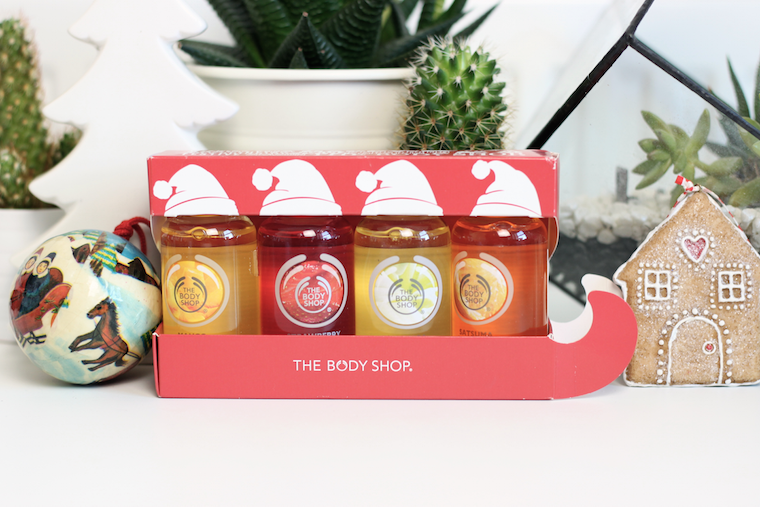 The Body Shop sleigh is so cute!